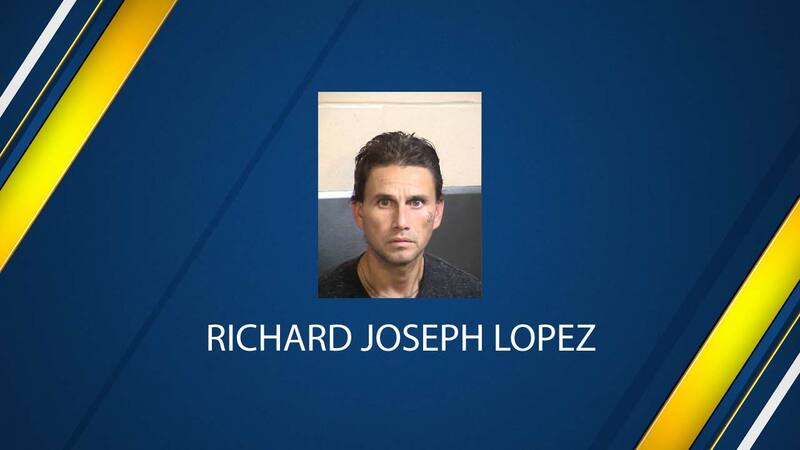 FRESNO, Calif. (KFSN) -- The Fresno County District Attorney has filed charges against Richard Lopez, 38, for the murder of a transgender woman, Kenton KC Haggard, in 2015. The DA did not file the case as a hate crime. According to police surveillance video from a tattoo parlor helped them track down the suspect. The video shows the moment Haggard was stabbed after approaching an SUV at Cornell and Blackstone.